Up and down the coast, cormorants may be found perching on various rocks, hanging out until they decide to go out for dinner. 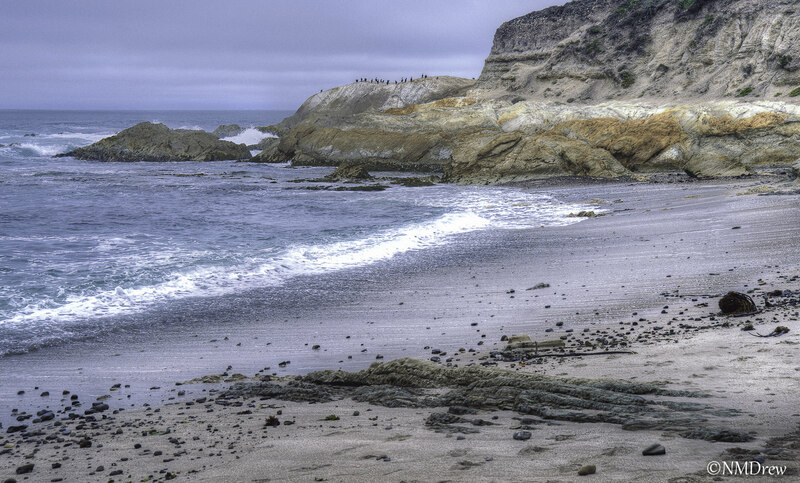 This entry was posted in Glimpses and tagged "photography", California, Central Coast, cormorant, Nikon 24-85mm f2.8-4, Nikon Df, ocean. Bookmark the permalink.